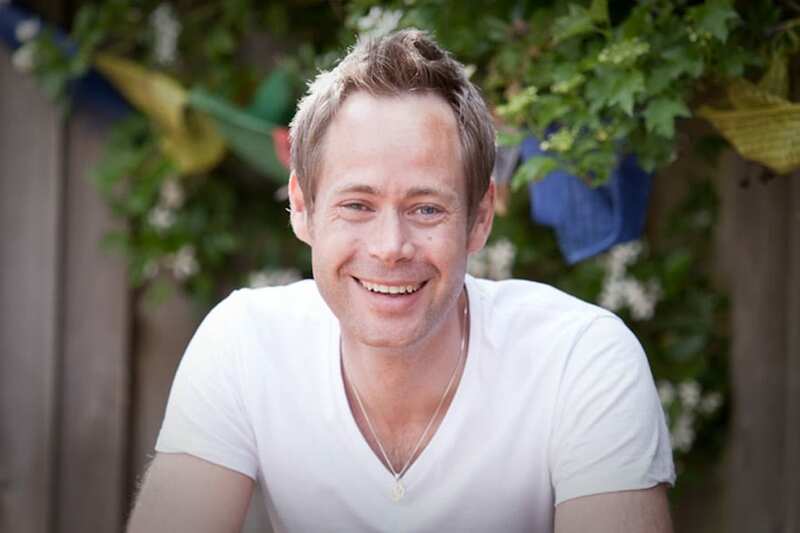 We are very excited to have James back to teach a full day Yoga Nidra workshop at Yoga Reading. Anyone interested in learning more about yoga nidra, from new learners to those with some experience of the practice and yoga teachers wanting to broaden their knowledge. The weekend also offers a great opportunity for anyone considering iRest Yoga Nidra teacher training to learn more about the practice and its potential applications. Whether your interest in yoga nidra is for personal or professional reasons, you can expect to leave the workshop feeling deeply restored, renewed and equipped with the tools to find a new level of deep rest and the ability to surrender and let go.